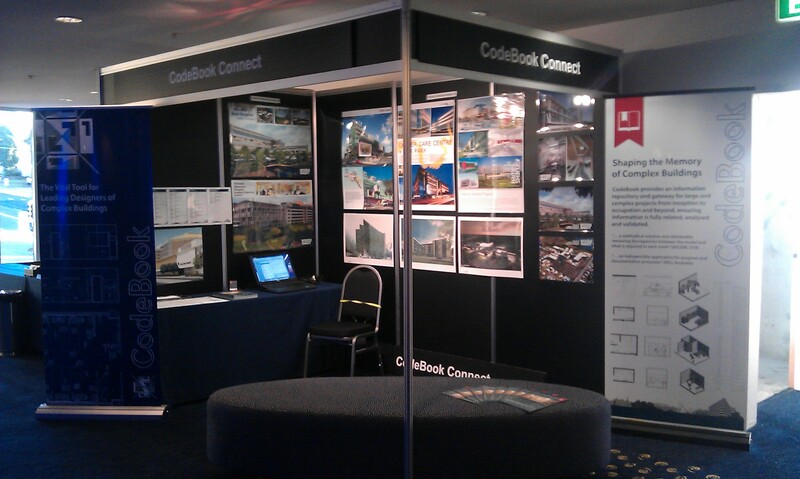 CodeBook is represented at the Revit Technology Conference (RTC) in Australia taking place this week (24-26 May 2012) at Novotel Wollongong Northbeach, New South Wales. Tessa Kingsbury has set up the CodeBook Connect stand and is looking forward to meeting existing and potential users of the CodeBook application. This entry was posted in CodeBook, marketing and tagged Australasia, Australia, CodeBook, CodeBook Connect, Revit, RTC, Tessa Kingsbury by Andy Hamer. Bookmark the permalink.